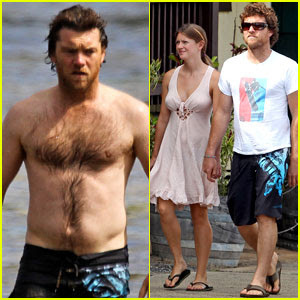 Sam Worthington goes shirtless as he takes a dip in the water while spending time on the beach in Hawaii on Sunday (July 31). 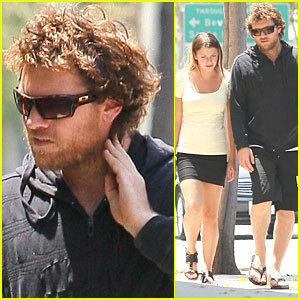 Later in the day, the 34-year-old Avatar actor took a romantic stroll with his new girlfriend! 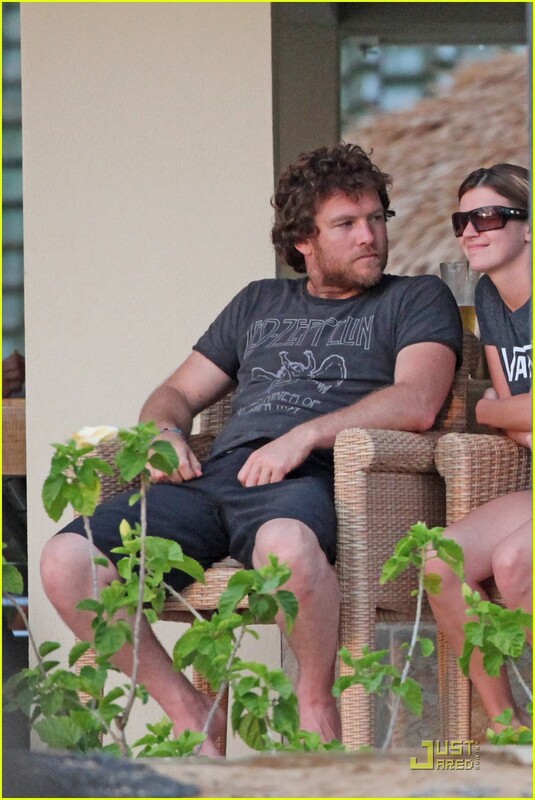 The couple spent time on the balcony of their hotel room that evening to watch the sunset together. Sam and his new flame shared a sweet kiss while enjoying the view. Sam will head to Australia next week to film his new surfing film Drift!